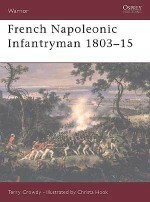 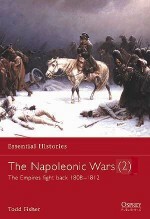  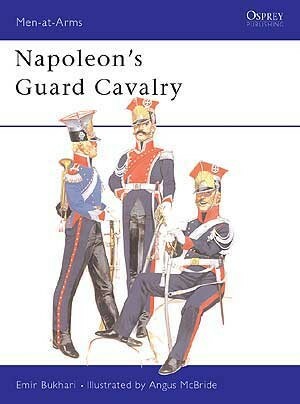 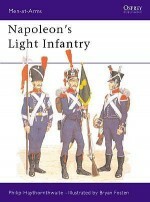 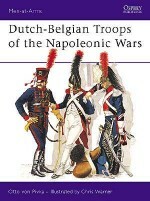 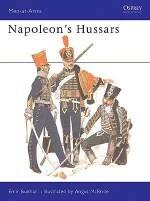 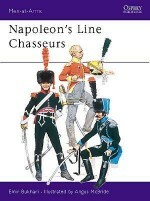 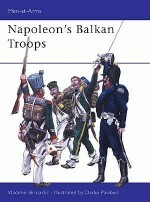 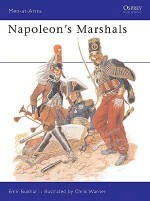 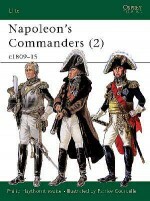 This title examines some of the most colourful and fanciful uniforms in military history, those of Napoleon's Guard Cavalry. 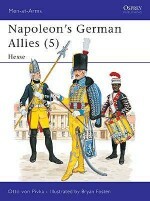 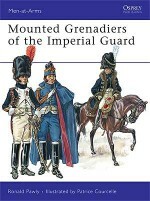 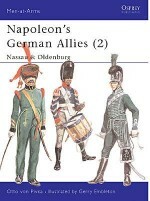 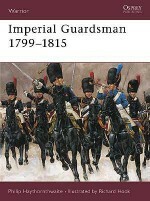 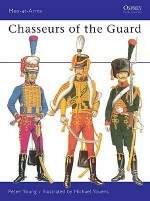 The detailed text covers units such as the Grenadiers à Cheval; the Empress's Dragoons; the Chasseurs à Cheval; the Mamelukes; the Gardes d'Honneur; the Polish Lancers; the Dutch Lancers; the German Lancers and the Lithuanian Tartars. 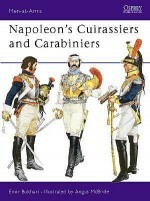 A plethora of illustrations complement the text, including eight fine full page colour plates by inimitable Angus McBride, providing admirably detailed reconstructions of uniforms and accompanied by ten pages of commentaries.